Duffy, W. and Thorsteinson, L., 2011, Synthesis of information needs and science priorities, Pages 185-198 in: Proceedings of the Klamath Basin Science Conference, Medford, Oregon, February 1–5, 2010: U.S. Geological Survey Open-File Report 2011-1196, 312 p.
Spence, B.C., W.G. Duffy, J.C. Garza, B.C. Harvey, S.M. Sogard, L.A. Weitkamp, T.H. Williams, and D.A. Bouthton. 2011. 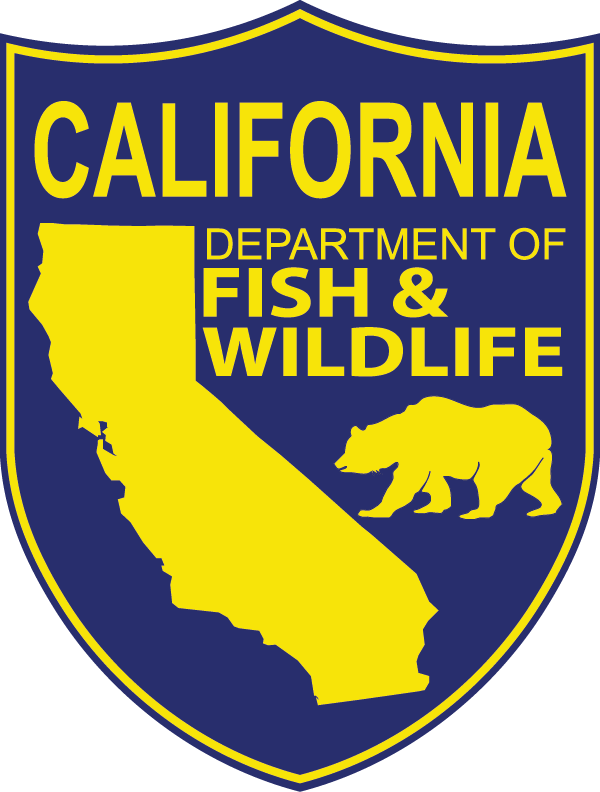 Historical occurrence of coho salmon (Oncorhynchus kisutch) in streams of the Santa Cruz Mountain region of California: response to an Endangered Species Act petition to delist coho salmon south of San Francisco Bay. 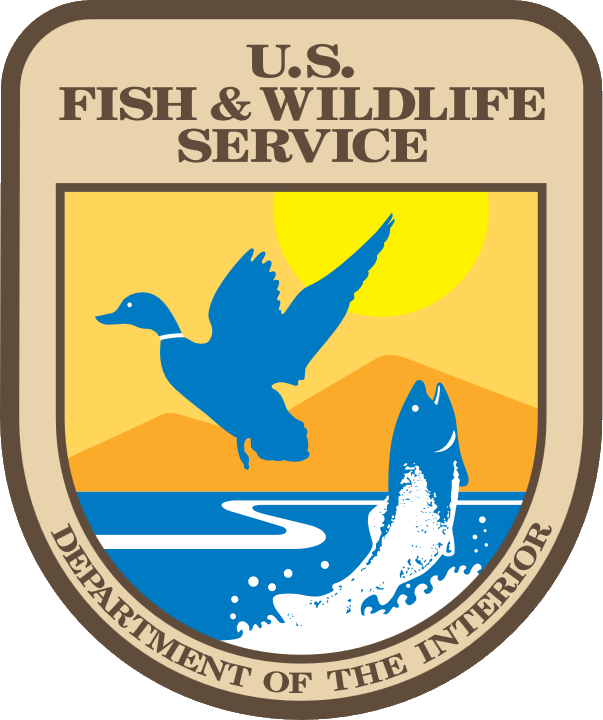 Technical Memorandum, National Marine Fisheries Service, Southwest Fisheries Science Center, Santa Cruz, CA. Stanford, J., Duffy, W., Asarian, E., Cluer, B., Detrich, P., Eberle, L., Edmondson, S., Foott, S., Hampton, M., Kann, J., Malone, K., and Moyle, P., 2011, Conceptual Model for Restoration of the Klamath River, Pages 151-184 in: An overview of the Klamath Basin Science Conference, Pages 1-30 in: Proceedings of the Klamath Basin Science Conference, Medford, Oregon, February 1–5, 2010: U.S. Geological Survey Open-File Report 2011-1196, 312 p.
Thorsteinson, L., Grimes, C., and Duffy, W., 2011, An overview of the Klamath Basin Science Conference, Pages 1-30 in: Proceedings of the Klamath Basin Science Conference, Medford, Oregon, February 1–5, 2010: U.S. Geological Survey Open-File Report 2011-1196, 312 p.
Thorsteinson, L., VanderKooi, S., and Duffy, W., eds., 2011, Proceedings of the Klamath Basin Science Conference, Medford, Oregon, February 1–5, 2010: U.S. Geological Survey Open-File Report 2011-1196, 312 p.
K W Cummins and M A Wilzbach. Rivers and Streams: Ecosystem Dynamics and Integrating Paradigms. In Sven Erik Jorgensen and Brian D. Fath (Editor-in-Chief), Ecosystems. Vol. of Encyclopedia of Ecology, 5 vols. pp. [3084-3095] Oxford: Elsevier. Wilzbach M. A., and K. W. Cummins. Rivers and Streams: Physical Setting and Adapted Biota. In Sven Erik Jorgensen and Brian D. Fath (Editor-in-Chief), Ecosystems. Vol. of Encyclopedia of Ecology, 5 vols. pp. [3095-3106] Oxford: Elsevier. Mull, K. E., and M. A. Wilzbach. Selection of spawning sites by coho salmon in a northern California stream. North American Journal of Fisheries Management 27:1343-1354. Frazey, S. L., and M. A. Wilzbach. The relationship between productivities of salmonids and forest stands in northern California watersheds. Western Journal of Applied Forestry. 22 (2) 2007:73-80. Takekawa, J. Y., A. K. Miles, D. H. Schoelhamer, N. D. Athearn, M. K. Saiki, W. G. Duffy, S. Kleinschmidt, G. G. Shellenbarger and C. A. Jannusch. 2006. Trophic structure of avian communities across a salinity gradient in evaporation ponds of the San Francisco Bay estuary. Hydrobiologia 567:307-327. Wilzbach, M. A., B. C. Harvey, J. L. White, and R. J. Nakamoto. 2005. Effects of riparian canopy opening and salmon carcass addition on the abundance and growth of resident salmonids. Canadian Journal of Fisheries and Aquatic Sciences 62: 58-67. Gleason, R. A., N. H. Euliss, Jr., D. E. Hubbard and W. G. Duffy. 2004. Invertebrate egg banks of restored, natural, and drained wetlands in the Prairie Pothole Region of the United States. Wetlands 24:562-572. Gleason, R. A., N. H. Euliss, Jr., D. E. Hubbard and W. G. Duffy. 2003. Effects of sediment load on emergence of aquatic invertebrates and plants from wetland soil egg and seed banks. Wetlands 23:26-34. Madej, M. A., M. A. Wilzbach, K. W. Cummins, C. Ellis, and S. Hadden. 2002. The contribution of suspended organic sediments to turbidity and sediment flux. Proceedings, 8th Federal Interagency Sedimentation Conference. April 2002, Reno, Nevada. Wilzbach, M. A., K. W. Cummins, T. K. Barnes, and J. C. Trexler. 2002. Channel-floodplain coupling in the Kissimmee River, Florida (USA): invertebrate movement and fish feeding. Vereinigung fur theoretische und angewandte Limnologie, Verhandlungen. 28: 164-172. Railsback, S. F., R. H. Lamberson, B. C. Harvey and W. G. Duffy. 2001. Reply to discussion on movement reules for individual-based models of stream fish. Ecological Modeling 143:249-251. Bell, E., W. G. Duffy and T. D. Roelofs. 2001. Fidelity and survival of juvenile coho salmon in response to a flood. Transactions of the American Fisheries Society. 130:450-458. Pope, K. L., J. L. Brown, W. G. Duffy and P. H. Michaletz. 2001. A caloric-based evaluation of diet indices. 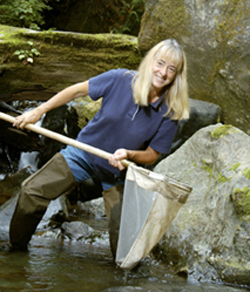 Environmental Biology of Fishes. 61:329-339.
Zimmer, K. D., M. A. Hanson, M. G. Butler and W. G. Duffy. 2001. Influence of fathead minnows on nutrient cycling, nutrient partitioning and ecosystem structure in prairie wetlands. Achives fur Hydrobiologia 150:411-433. Wilzbach, M. 2001. Review of "Wildstream: a natural history of the free flowing river". Fisheries 28(8):43.
Zimmer, K. D., M. A. Hanson, M. G. Butler and W. G. Duffy. 2001. Size distribution of aquatic invertebrates in two prairie wetlands, with and without fish, with implications for community production. Freshwater Biology 46:1-14. Wilzbach, P., and K. W. Cummins. 2000. Profitable stream positions differ for brook trout and cutthroat trout. Pg. 265-266 in Wild Trout VII. Management in the New Millenium: are we ready? Cummins, K., M. Wilzbach, R. Merritt, and J. Brock. 1999. Evaluation of the restoration of the Kissimmee River in South Florida. In Hamilton, S. W., and D. S. White (eds). 1999. The natural history of the lower Tennessee and Cumberland River valleys. Austin Peay State University Press, Clarksville, TN. Wilzbach, M. A., K. W. Cummins, L. M. Rojas, P. J. Rudershausen, and J. Locascio. 1999. Establishing baseline seagrass parameters in a small estuarine bay. Pg. 125-135 in S. A. Bortone (ed. ), Seagrasses: monitoring ecology, physiology, and management. CRC Press, Boca Raton.